A 5-Star international hotel at the UNESCO world heritage of Lijiang old town. 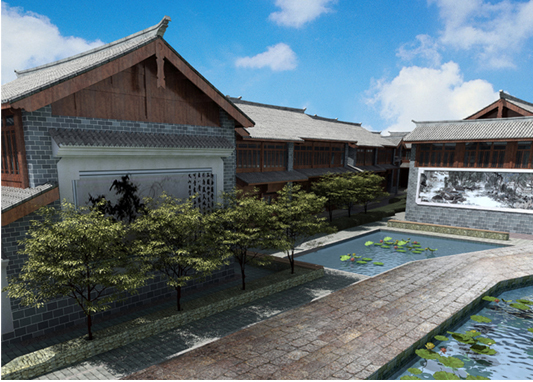 All 250 rooms are housed in 2-storey cottages built with traditional/ancient architectual of Lijiang. 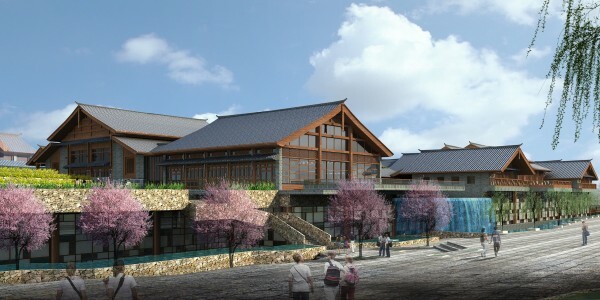 Situated within the UNESCO World Heritage Site of Old Town of Lijiang, the Intercontinental Hotel is masterplanned and designed as a resort that blends Lijiang’s well-known architecture with its natural gifts. 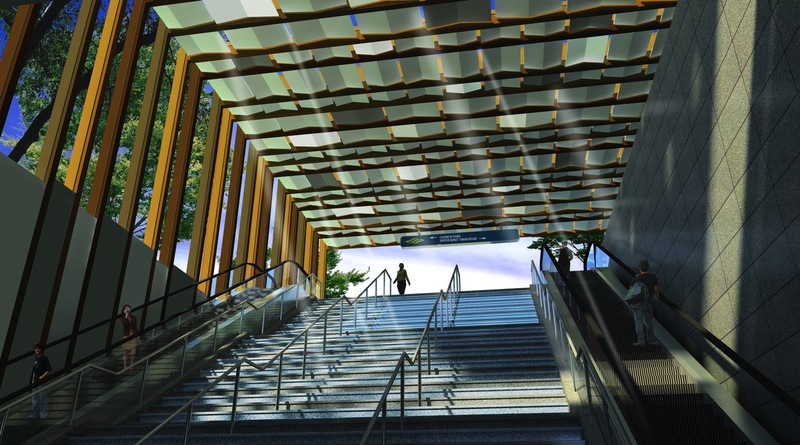 The Masterplan combines logical zoning, indigenous landscaping and cultural influences. 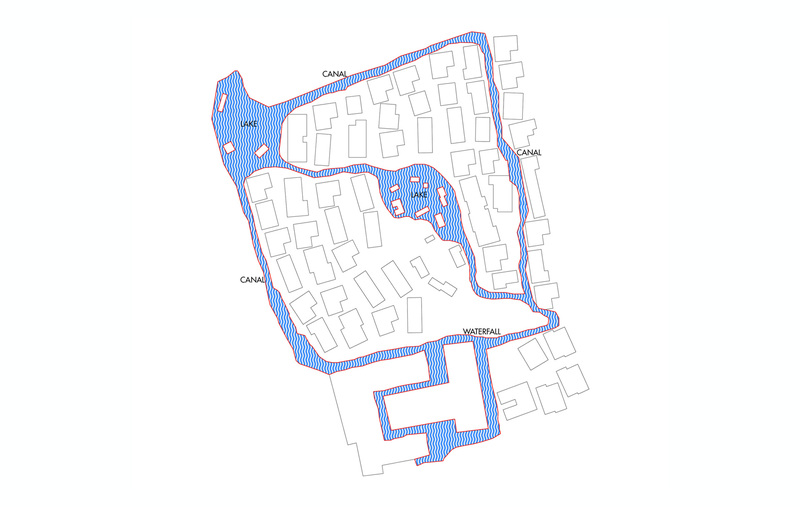 Communal buildings are located in the south, being the nearest to the public roads. 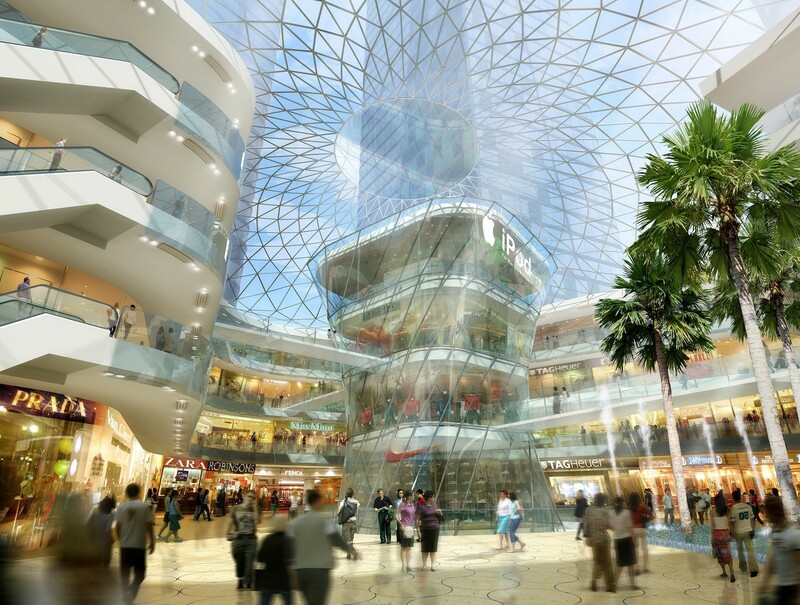 This zone includes the main lobby, restaurant complex, Presidential and VIP villas, as well as basement facilities. The central core is planned as a landscaped communal recreational zone, which includes the spa and cultural facilities, while the northwest corner is planned as a landscaped lake that serves as a gateway to the old city adjacent to the site. 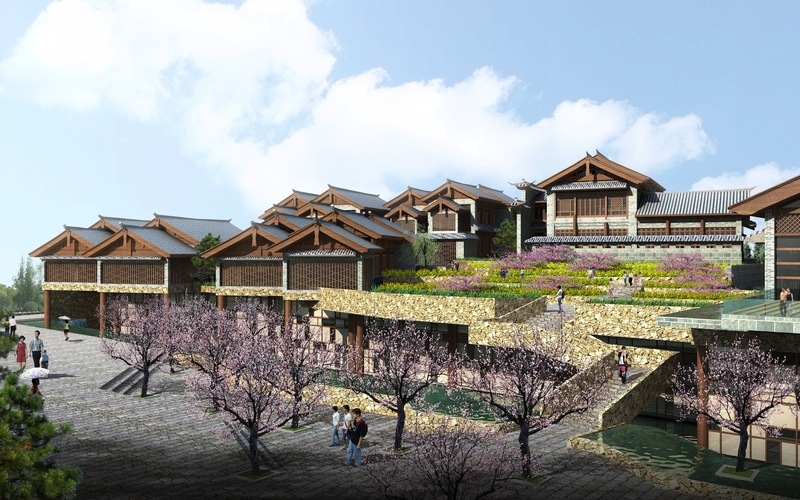 Nature surrounds the old city of Lijiang, as well as the site of the hotel. Villas and rooms are oriented towards the magnificent views of the Yulong Snow Mountain. 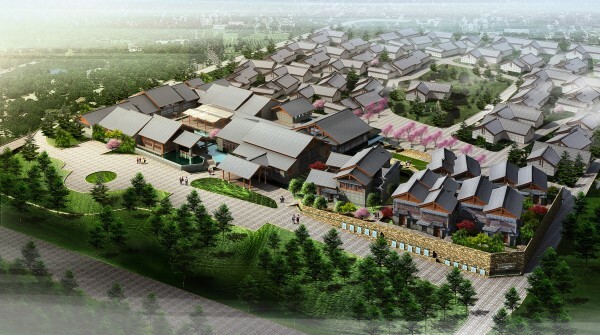 At the pedestrian level, local plants, water bodies and channels are introduced to the site to simulate historical character of the Old Town. 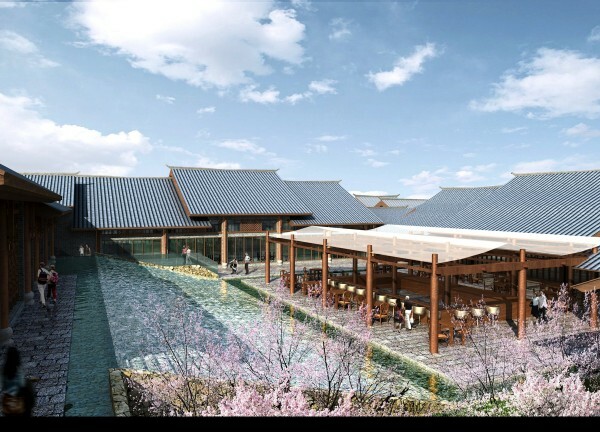 While buildings adopt forms familiar to the old city in terms of its planning and architectural massing, elements commonly found in traditional architecture are adapted to the new structures to create continuity between the old and the new. 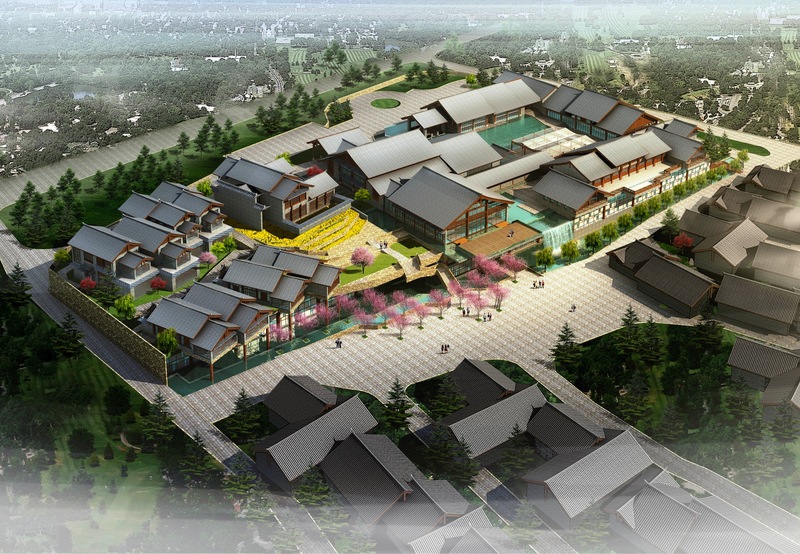 A modern interpretation of traditional designs is used to inject a breath of fresh air to the OId Town. Historical features of the Old Town such as the courtyard concept, the articulated roofscapes and the rich facade details are developed into ideas such as the ‘lantern’ effect for the VIP villas, the collapsible roofs for the restaurant courtyard dining and the island cluster concept for the spa centre. The architecture and landscape are detailed with traditional materials and motifs to bring the essence of Lijiang Old Town to every aspect of the visitors’ experience.